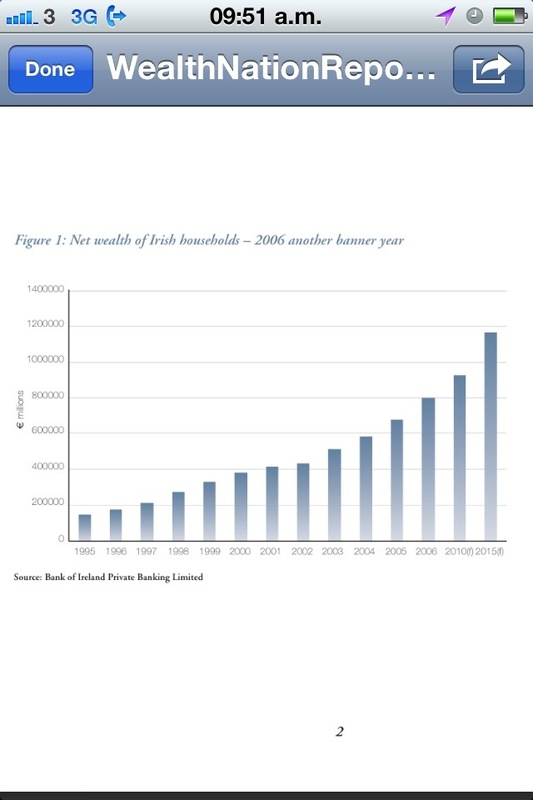 In the Summer of 2007, Bank of Ireland produced a report entitled “The Wealth of the Nation”. It is a rich, rich mine of black comedy. My favourite piece of research is the chart below. AAY!